The Machame route on Kilimanjaro is a perfect all rounder, and no wonder it’s the most popular! 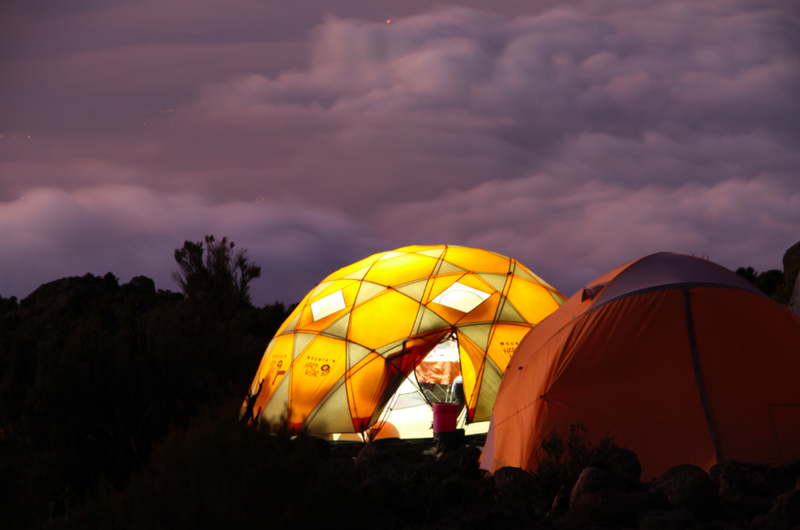 The Machame Route is a perfect compromise for those who don’t have the time for an 8 day ascent. It is justifiably the most popular route on the mountain, and for good reason. With a 7 day ascent, you have a great chance of acclimatising, whilst passing through the unique environment at each altitude. 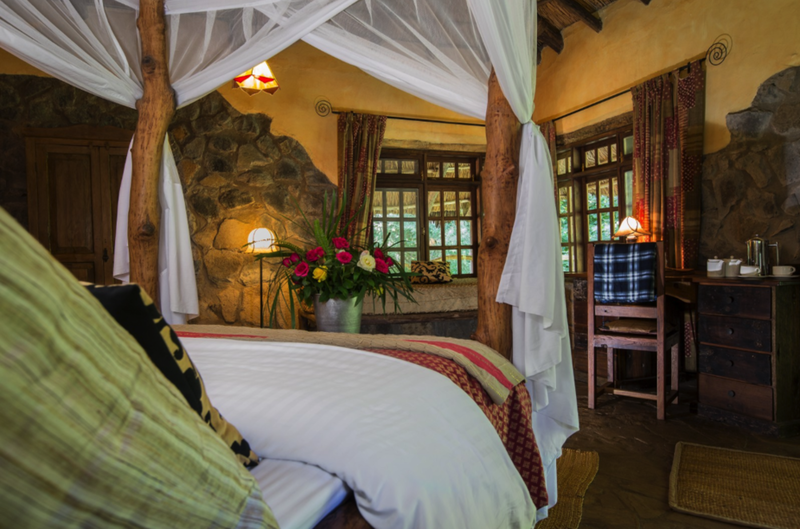 After breakfast, we depart from our hotel at approximately 8:00 AM for the Machame village where you begin the trek. 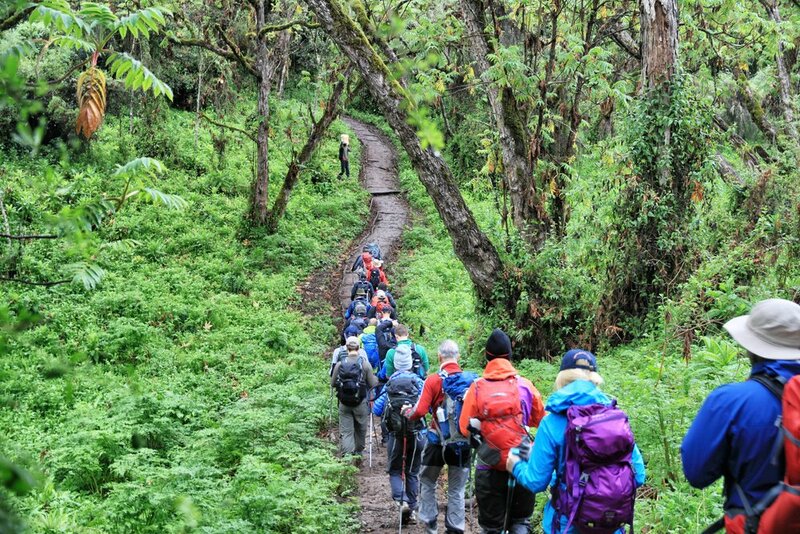 From the park entrance gate (Machame), you will walk for about three hours through a dense forest of fig and rubber trees, begonia flowers, and other tropical vegetation. 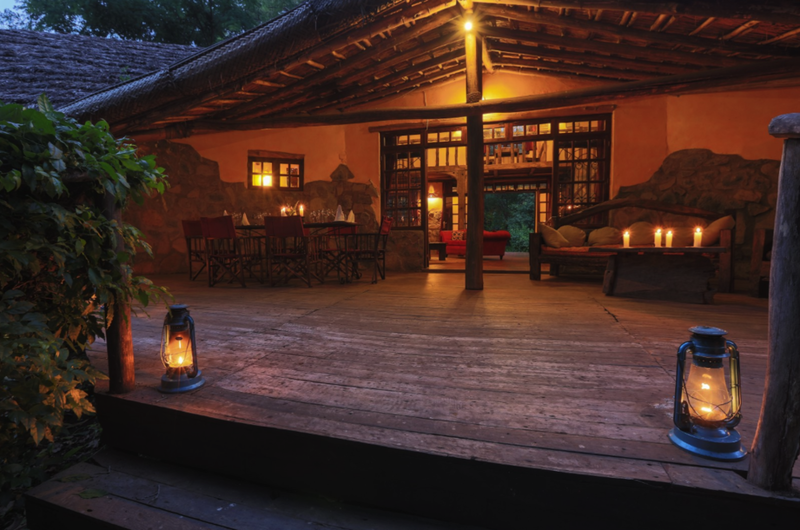 Depending on your pace, arrival at Machame Camp is usually between 5:00 PM and 6:00 PM. Today's trek takes you up a steep track through a savannah of tall grasses, volcanic rock, and bearded heather. You will encounter giant groundsels as you hike through a ghostly landscape of volcanic lava, caves, and foamy streams. (6 hours). The entire Shira Plateau greets you this morning with sweeping vistas across to Meru and the Shira Needles. A steady walk takes you up to the pass at Lava Tower (15,000 ft), where you stop to have lunch. This is an important acclimatisation day which allows your body to get used to the thinner air. Day 8: Mweka Hut to Mweka Gate to Arusha.